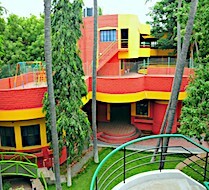 Jayland is a Christian school located near Fatima College, Madurai. 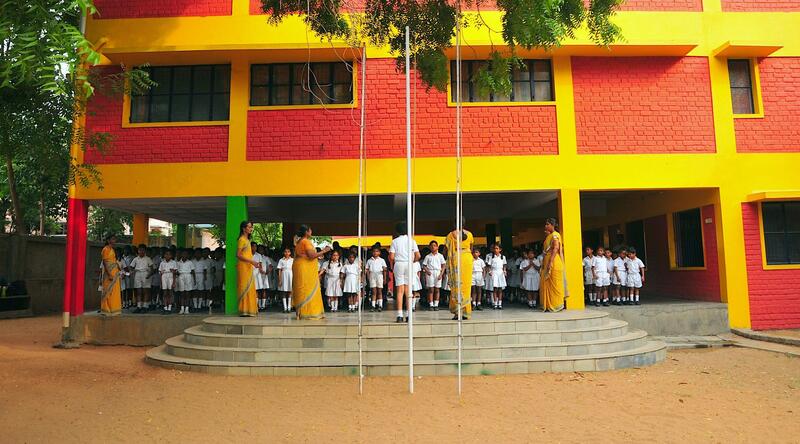 The aim of the school is to impart a sound, all round education, with special emphasis on character building. 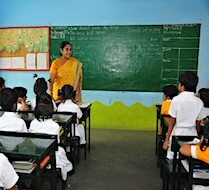 A relaxed atmosphere between the children and teachers pervades the class room. The children are encouraged to get involved in the exciting adventure of learning experiences through discussion, enquiry, and experimentation. The individual child is the core of the whole program. 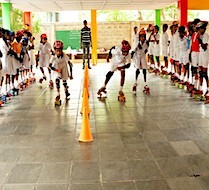 Our aim is to ensure that learning is fun by providing children with a wholesome academic experience. Children are encouraged to read, learn and develop in all areas of academics, sports, music, drama. Learning is an ongoing experience whether in the classroom or outside it. Our teachers are trained to help the child reach his full potential. Admissions are limited and encouraged at the beginning of the academic year. Applications need to be submitted along with a registration fee. During admission, the student is assessed to see if he/she is at the level of education as indicated on the leaving certificate of the previous school. Jayland reserves the right to grant or deny admission. For more information, please contact us at 0452-2668026.